Antonia Hempel graduated with a Bachelor of Photography at PSC in June 2015. Barely a year later, she has been given the opportunity to have her work showcased at the very prestigious exhibition space for national artists; The Gallery (St. Kilda Town Hall). 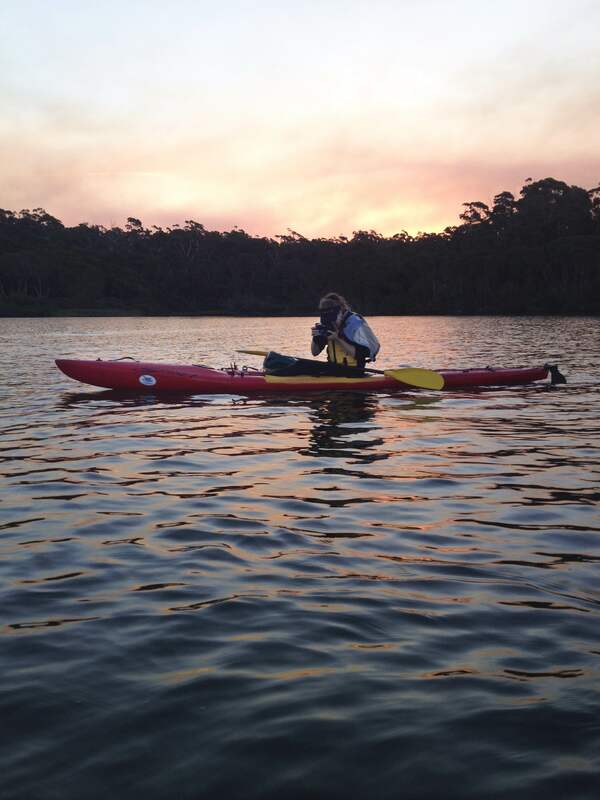 Antonia Hempel spent three years hiking and kayaking her way to remote bodies of water, in Australia and overseas, for her exhibition “Renewal”. The series was developed while Antonia was at PSC, allowing her to receive guidance from her tutors who helped finesse her vision with this particular piece of work . The stunning video and photographic images she captured of these little- visited locations are accompanied by the recorded sounds of running water and pristine tones of a crystal Tibetan singing bowl. Antonia uses water as a symbol of the connectivity of all living things as well as a tool for exploring a meditative calming response. Antonia worked closely with sound healer Ami Hasson, who used a singing bowl and Native American medicine drum to produce the distinctive soundtrack. Her husband, Gaston Freddi, accompanied her on location to record the sound of water and contributed original compositions to the soundtrack. 'Renewal' can be viewed at The Gallery, St Kilda Town Hall, from 6 January – 3 February, with an official opening at 6pm on Thursday, 14 January. Antonia Hempel on Location while shooting 'Renewal'. Antonia lives and works as a practicing photographer in Melbourne, she works in a variety of other mediums including video and painting. Her works are a response to capturing the beauty of the natural environment. Shooting entirely in remote and sometimes inaccessible locations that are largely untouched by human intervention. 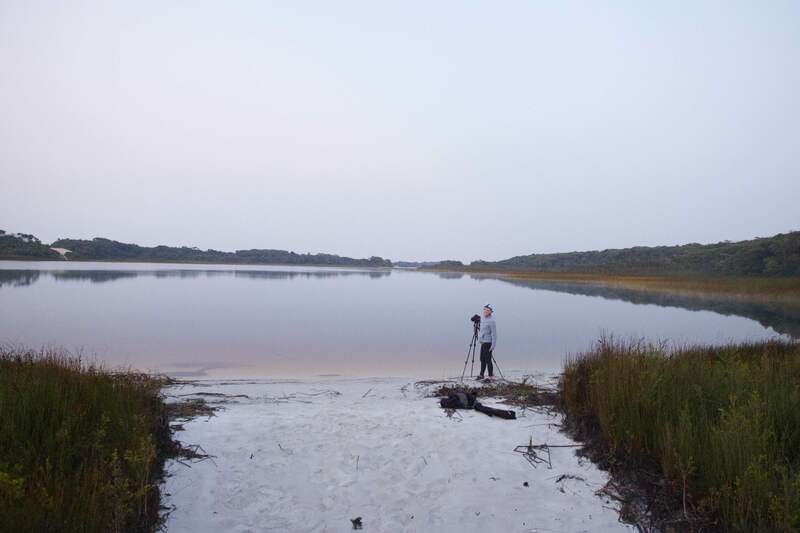 She shot Renewal over a period of three years filming and photographing bodies of water around Australia and Overseas. All of her photographs were printed by Peter Hatzipavlis at ThePrintShop @ PSC.